As owner and manager of Sleepy’s Oxley, I’m very passionate about fitting our customers to the right mattress. Having purchased a Sports Performance Revelation mattress, I can guarantee its comfort and support. You really don’t know if the bed is right for you until you have slept on it for a couple of weeks, that is why if you have your mattress delivered, Sleepy’s Oxley will orgainse Free Old Mattress Removal and 60-night comfort guarantee for your peace of mind. We work closely with our local chiropractors and have been trained specifically to make sure you are fitted correctly to the right mattress, we also have the only mattress range in Australia endorsed and tested by the Chiropractors’ Association Australia. At Sleepy’s Oxley, we have an exclusive range of chiropractic mattresses tested and endorsed by the Chiropractors’ Association of Australia. If you are not sure about what bed you are looking for; come and see our friendly team and experience the difference the right mattress can make for you. On the 17th of July, my partner and I went to many bed retailers looking for an upgrade from our aged double bed. We spoke with many salespeople across many stores, but the staff at Sleepy’s stood out amongst them all. As soon as we walked into the store, we were greeted with a large smile and the drive to help us find the right mattress. The professionalism and profound knowledge of the wide range of mattresses was quite astounding. After trying many mattresses, we were introduced to the SleepMaker Aqua Contour. We immediately felt in love with it. After we were offered a reduced price on the king mattress, base, sheets and pillows — we were sold. It was by far the best deal we had been offered and to top it off it was also the most comfortable mattress we had tried. Since sleeping on the new bed for some time now, our sleep has dramatically improved. For this I would like to offer my heartfelt thanks to the sales staff at Sleepy’s for helping us find the right mattress. I would just like to say how wonderful the weekend team are at the Oxley store. When I walked in I was greeted by a lovely young lady who was more than helpful showing me a range of beds and checking the way I sleep. I went home and after discussing it with my husband we called the store to arrange the purchase. Thanks again to Sleepy’s Oxley. Congratulations to SLEEPY’S OXLEY. I cannot thank you enough for the support and caring I received from you. Without all the behind-the-scenes work you did to enable us to find a suitable bed for our needs, my husband would still be sleeping on a recliner chair. You took the financial burden away from us at a time when the stress would have hampered my recovery from surgery. Thank you, thank you for all you have done. Bless you abundantly. Kindest regards. We recently went to the Oxley store and purchased a KS mattress. We are more than satisfied with this high quality product, however I wish to express our gratitude to the outstanding customer service provided by the sales assistant. Her customer service was beyond outstanding and was well above our expected standards. Not only did she provide us with the best service, she provided us with a great package that suited us. She offers great value to your business and should be recognised for the pride she takes in her work, and outstanding service and satisfaction she clearly strives to give her customers. You are one of the best mattress salespeople we have encountered and your friendly, helpful and knowledgeable approach helped us to make up our minds. We wish you all the best with your business and hope you are able to sell us our next mattress in 10 years time! I just wanted to extend my gratitude towards one of your employees. Her customer service was wonderful. Although we were there more than 1 hour after closing on a Friday night, it did not seem to bother her as she tried to find the perfect mattress and pillows for us. Thank you for the superb customer service. Thank you for your wonderful customer service and dedicating your time to helping me choose the right mattress. Your recommendation about the level of firmness in the mattress was perfect, I am glad I followed your expert advice. Thank you for making sure that the mattress arrived so quickly, we will definitely be purchasing our next mattress from you. I needed an adjustable single bed and mattress for my ill wife as quickly as possible. I was lucky to be helped at Sleepy’s Oxley by a very knowledgeable lady. Not only did she insist my wife try the types on offer, but she also helped in the choice of linen and pillows required to suit the bed, once the choice was made. To top this excellent service, she then assured us that she would try to speed up delivery, and true to her word the bed arrived at the end of the same week it was purchased. The bed was set up in the bedroom without any fuss by the delivery men and my wife is very happy with the bed and extra freedom it gives her. 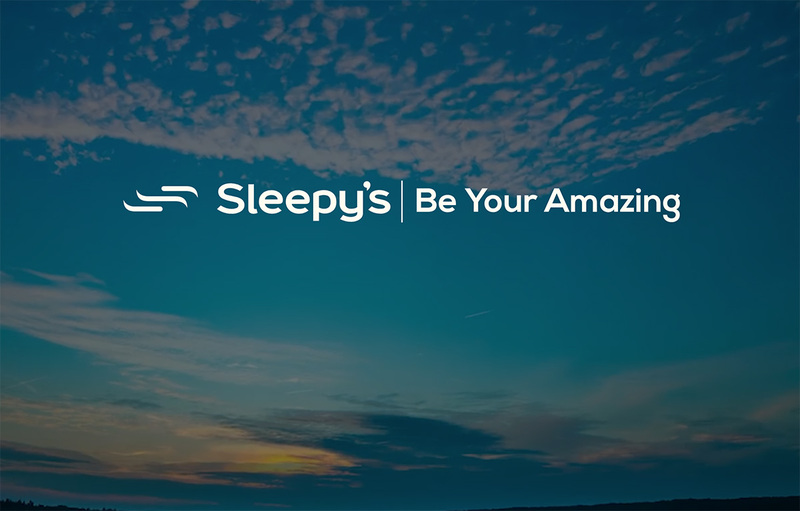 Our thanks go to Sleepy’s Oxley!